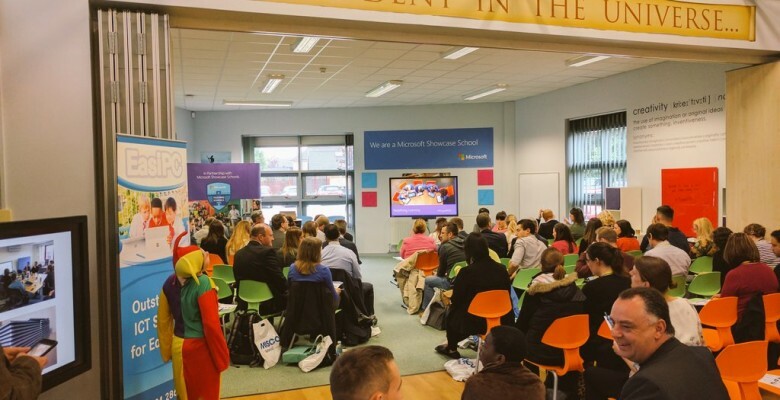 Back on the 18th May, I had the privilege of being a guest speaker at a Microsoft Redefine Learn event that was hosted by Simon de Senlis Primary. These Redefine Learn events give a chance for educators to showcase how they are redefining learning within their schools. The event included keynote sessions from Ian Fordham, Tom Rees, The Royal Shakespear Company, Leigh Wolmarans, Tom Prosser and myself.